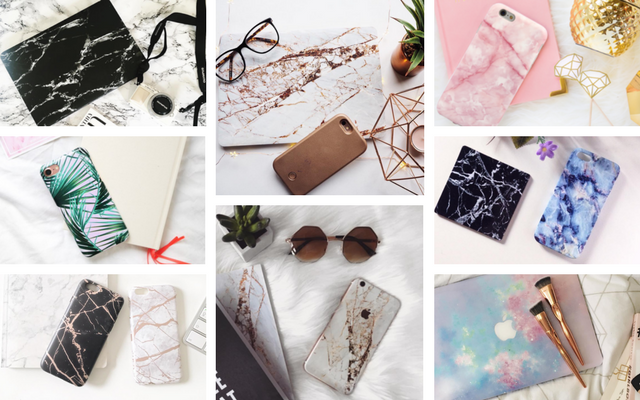 I don't know about you, but I'm a sucker for anything marble or generally 'Instagram worthy' so when I came across Coconut Lane's collection of marble cases I absolutely fell in love and knew I had to share them with you. Alongside Coconut Lane, is another one of my favourites: CaseApp. 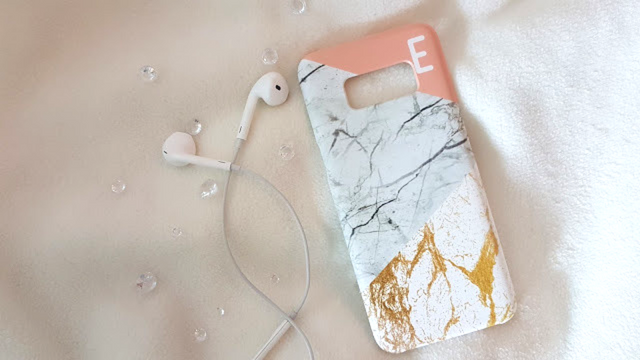 They do some of the most beautiful pre-designed and custom phone and laptop cases and in this week's post, you can enter a giveaway to be in with the chance of winning one for free! 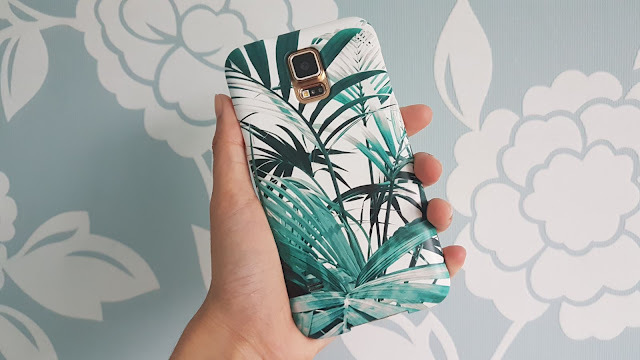 If you're looking for an iPhone case or skin then be sure to check out Coconut Lane; they have a huge variety of gorgeous prints from marble to holographic and loads more. They also sell iPad and MacBook cases too so you could even get matching sets! Unfortunately, their cases are only available in iPhone sizes, but they do sell laptop sleeves that are available in three sizes ranging from 11" to 15". Lucy and I are super excited to announce that we are now brand ambassadors for Coconut Lane so yes... that does mean you get a discount code! 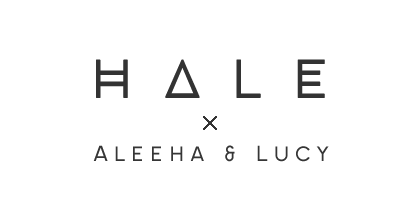 You can use the code 'haleblog20' for 20% off your order from Coconut Lane. 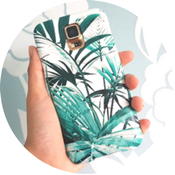 If you don't have an iPhone or can't find a case that you like from Coconut Lane, then check out CaseApp. They have a variety of sizes and designs to choose from and if you still don't like one then they also have the option to create your own custom case or skin for your laptop or phone! Lucy and I have actually written a post all about their laptop skins in a previous collaboration so if you would like to find out more about them or see our designs then click here. CaseApp's cases are perfect to give as gifts, especially since you have the option to personalise them. Lucy and I both decided to order cases for our little sisters and they both absolutely love them! They are of good quality, hard-wearing and not too thick. If you would like to purchase a product from CaseApp for yourself (or as a gift for someone else), you can use the code HALE20 for 20% off your order (code expires on 15/11/17). CaseApp were kind enough to let us hold a giveaway for one of you to win one free product from their website worth up to £22 (it can be a pre-made design or a custom design). You can enter by following one more of the requirements via the Gleam giveaway below. It will run for 3 weeks and will end on the 31st of October. Once contacted, the winner will have 4 days to reply before a new winner is chosen. Good luck! Have you heard of Coconut Lane or CaseApp before? CaseApp kindly offered us products both to review and for our giveaway. We are ambassadors for the Coconut Lane brand who provided us with an affiliate code. However, all opinions are our own.